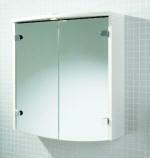 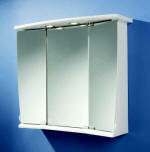 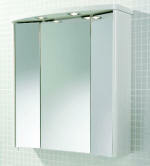 Illuminated Bathroom cabinets are a stylish solution to storage and concealing for your bathroom. 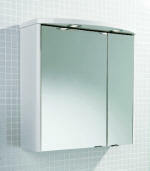 With clean lines and double sided mirrored doors, they offer a practical and functional addition to your bathroom while looking good and complementing most decorative themes. 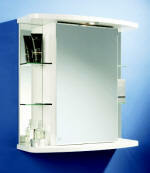 Complete with stylish lighting features you have everything you need to help you on your way in the mornings! 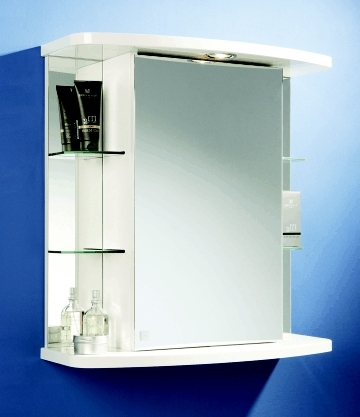 There are many different designs and sizes available, so you're sure to find the right bathroom cabinet to meet your requirements.